There are many wonderful benefits of Reiki. Reiki is a very simple process, but usually produces quite profound effects. 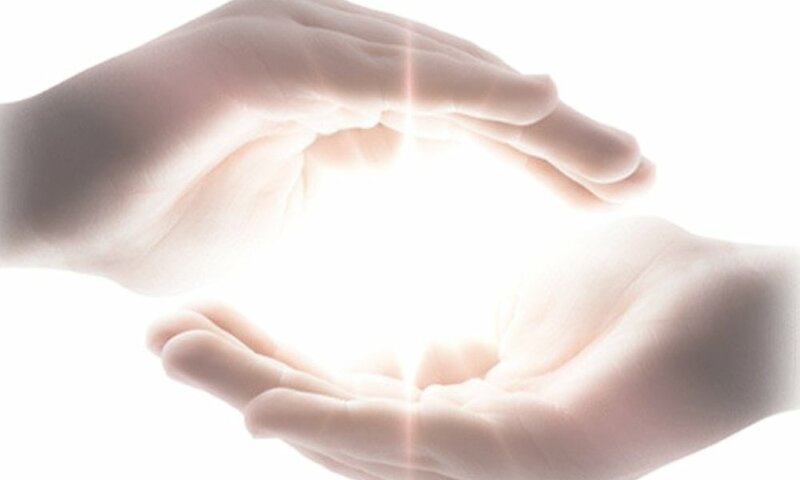 The main purpose of a reiki treatment is not only to support the physical body, but also to promote a positive mind so you can experience more joy in life. The great thing about reiki is that one does not have to be ill to experience the benefits. Some come to Reiki to help with their energy levels, managing the stress of daily life or when transitions are happening in their lives. Others will come to develop themselves spiritually and experience a greater sense of meaning in life. Many clients are well and want to stay that way so reiki helps them to maintain that harmony so they can respond to the challenges differently. After a treatment most people feel calm and relaxed, and some say they feel energetic, clear-minded and productive. Many who come for Reiki treatments or Reiki training realise that balancing their systems can help them to cope better with a wide range of health conditions, including stress, anxiety, depression, chronic pain and infertility to mention a few. For pregnancy, as the fetus grows, and the center of mass shifts, women begin to experience lower back aches and pains. Reiki may bring relief to every stressed muscle and aching part of the woman’s body. Reiki may calm the mind, may ease fears and anxieties, and may also ease the process of labor and childbirth. The calming effect of this ancient practice may bring control, may relax the pelvic muscles and may reduce delivery pain. In fact, women who have been recommended a cesarean section and have practiced Reiki during their pregnancies, have reported lesser need for cesarean sections as their deliveries have drawn closer. When healing life-force energies are concentrated on the abdomen, Reiki has demonstrated a positive effect on the baby in the womb. Pregnant women using Reiki have reported positive movements and physical responses (in the form of sustained kicks) by the babies during the energy-transferring session. While Reiki may make the baby wriggle with pleasure in the womb, it can also calm the baby when the mother is stressed. Depression during pregnancy and post-partum depression are a reality today. In such a scenario, Reiki may provide emotional and psychological support. Reiki may also demonstrate similar spiritual connections between the mother and the child. * All prices do not include tax.